October is looking particularly scary (and I meant that in a good way) with the games on offer for those who have a PlayStation Plus subscription. 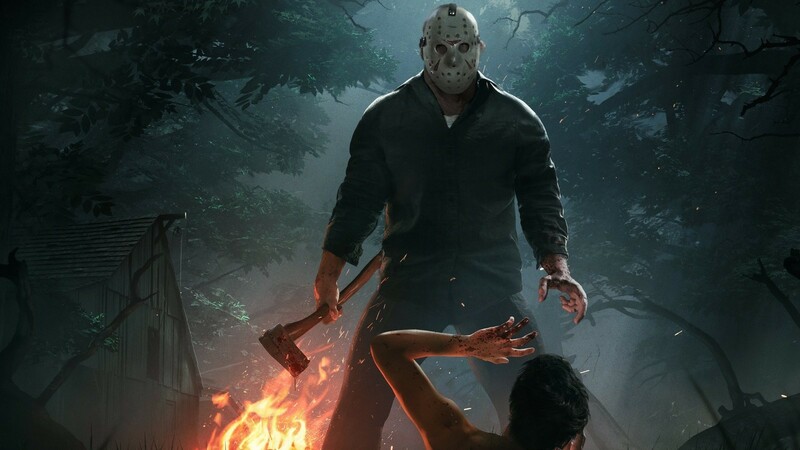 Heading the list of free games is Friday the 13th: The Game and Laser League for the PlayStation 4. As always, an active PlayStation Plus membership is needed to add this to your library.